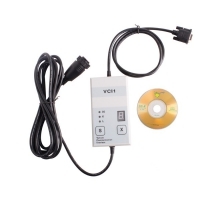 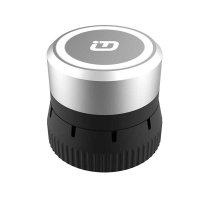 Wifi Perkins est service tool is Perkins est communicate Diagnostic Interface with wifi function. 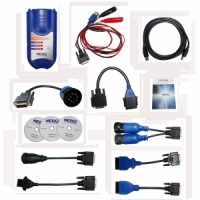 Wifi Perkins est diagnostic interface With Perkins est 2015A software. 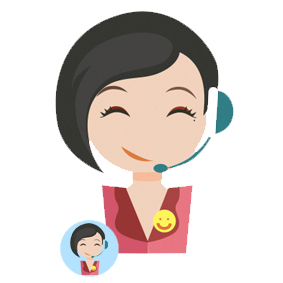 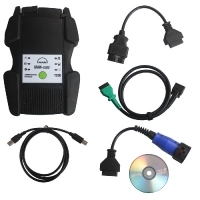 Wifi Perkins est service tool 2015A Perkins est software need activation, package with no perkins est 2015a keygen. 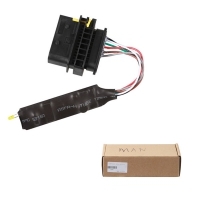 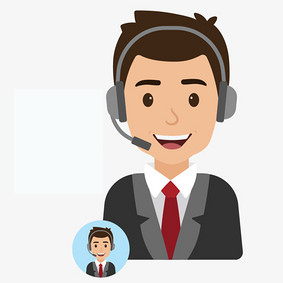 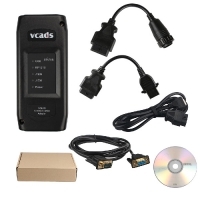 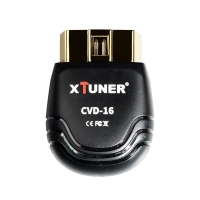 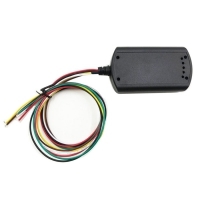 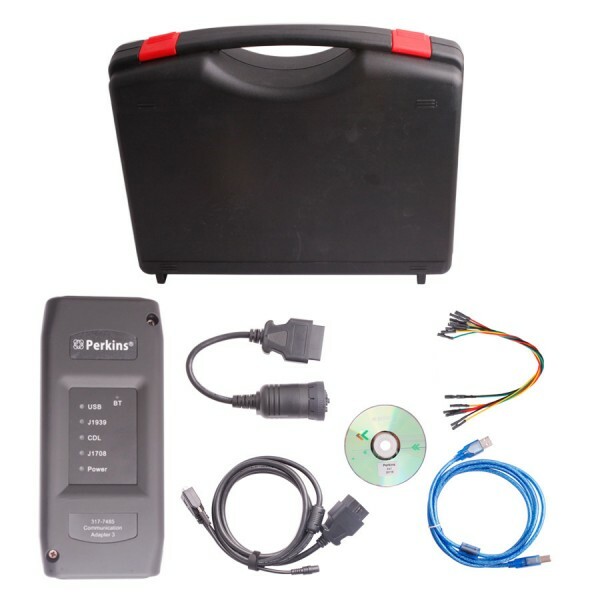 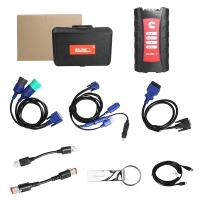 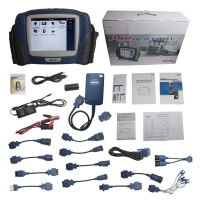 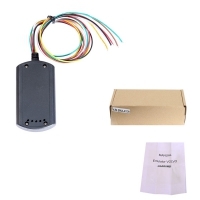 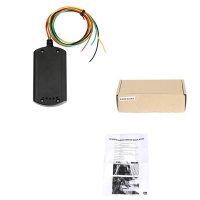 How to get Perkins est electronic service tool activation code: 2015A Perkins est software with no perkins est 2015a keygen, After you receive the Perkins EST diagnostic adapter, please install the Perkins EST 2015a software, and after the installation is done, it'll ask for activation code .Please send the ID to email: info@obd2tuning.com, or Whats app: +86-15889512468 or Skype: obd2tuner.com showing on the screen, we'll figure out the Perkins EST Diagnostic Adapter activation code.